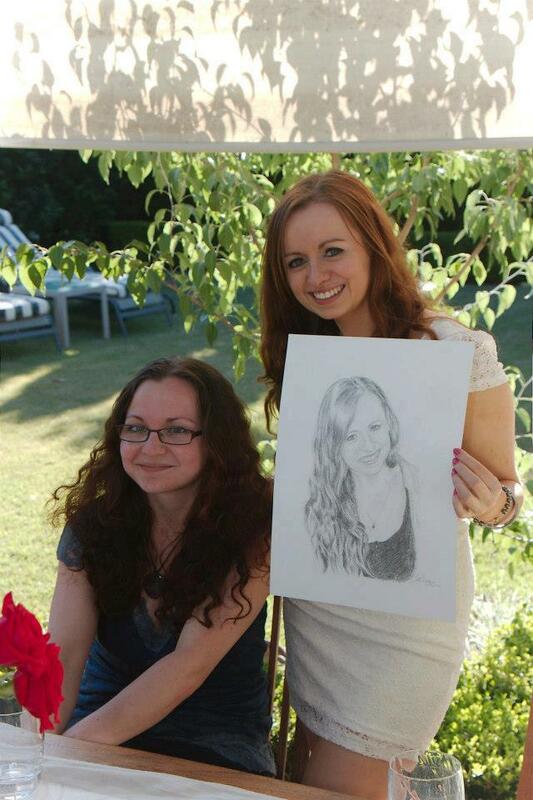 You are definitely a talented lady – your artwork is amazing. Keep up the fir burning and reach the whole world. Your art is so expressive and I can see it reflects the beauty and love within you. I enjoy reading your posts and deep yet positive thoughts on Facebook too. Keep up the awesome work being an artist and inspirational person.